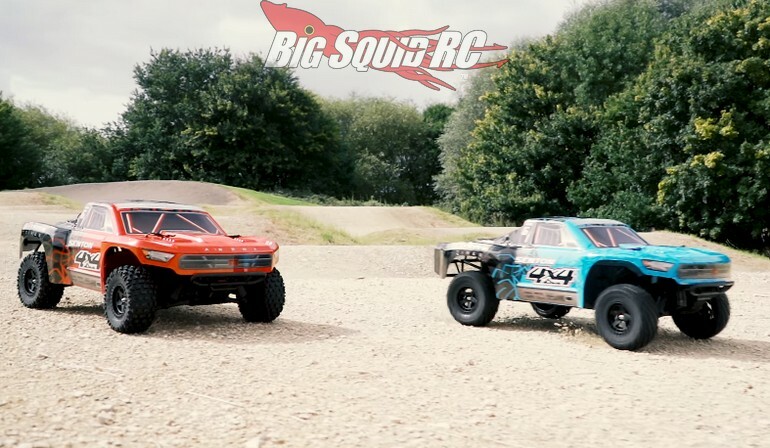 4K Video -Short Course Head-To-Head With The ARRMA Mega Senton « Big Squid RC – RC Car and Truck News, Reviews, Videos, and More! Recently posted by ARRMA is a new video for the Mega Series 4×4 Senton short course truck. The Mega Senton is priced right and loaded with cool features to make your bashing life easier. The video below does a great job of showing off what the Mega Senton looks like while out bashing. There is some sweet roost footage, as well as some cool slow motion shots in ARRMA’s latest video. Enjoy the entire video below, then you can hit This Link to get more info on the Mega series Senton 4×4. Want more ARRMA news? Use This Link to find more on BigSquidRC.